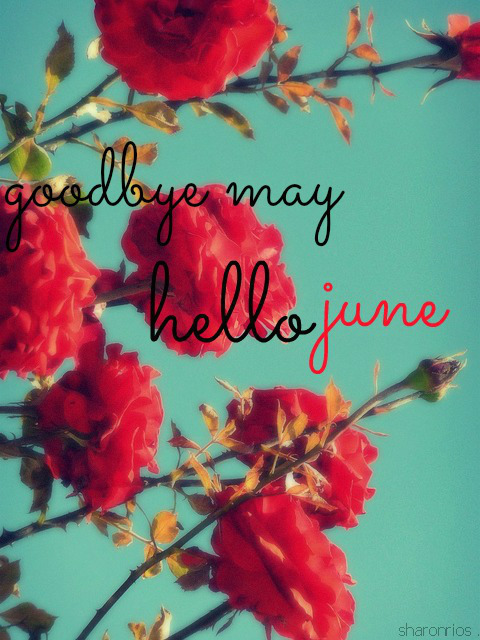 May the holy month of Ramadan usher upon you peace, love and prosperity. 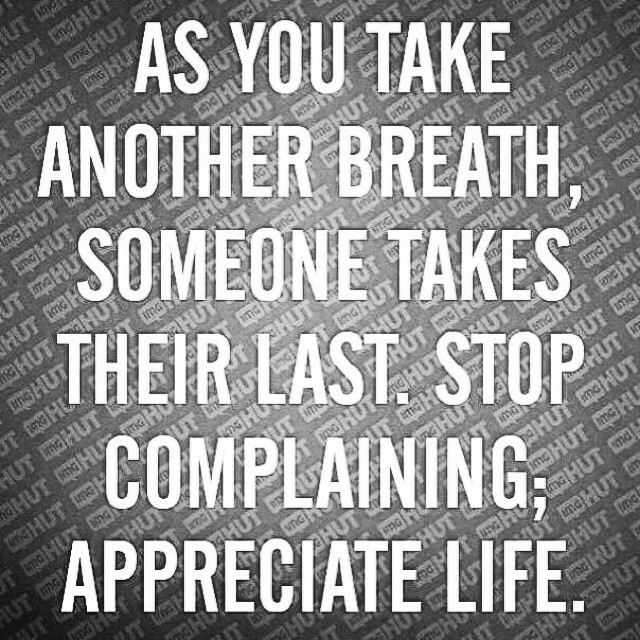 It’s time to feed your soul not your stomach. 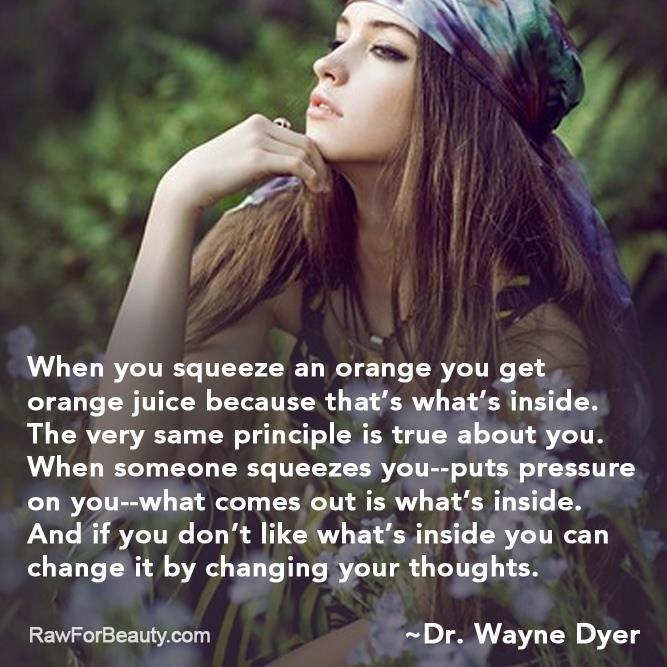 If you squeeze an orange, do you get carrot juice ? No? You get only orange juice. If a CD has Celine Dion tracks, can you hear Bob Dylan? No. Whatever is inside, will emerge on the outside. Sorry it took me that long to get here ! 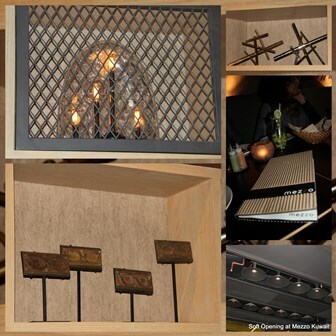 “Mezzo” is a contemporary fusion restaurant. 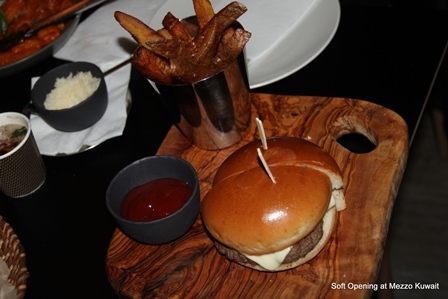 I was thrilled to go there for the soft opening to sample the fare and drinks. As someone who loves to eat and review food, I was totally looking forward to the evening and hence I starved myself the whole day. Of course they are in their soft opening stage which means a limited menu and lesser working hours. Both the front house staff and the kitchen staff seem very friendly and open to your honest appraisal of the experience. 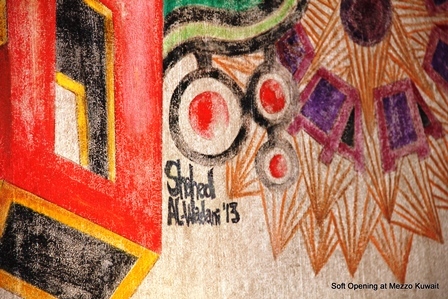 I personally loved the decor and especially the one wall painting done by a Kuwaiti Artist. 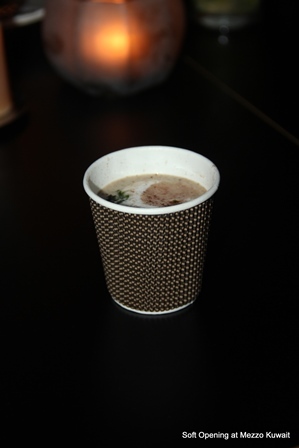 To start with we were served with hot Mushroom cappucino soup.. I am not a mushroom person, but I actually enjoyed it. 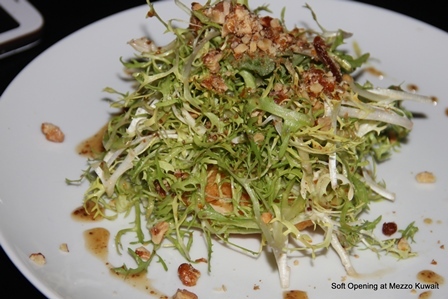 For my starters I ordered the Warm Goat Cheese and Walnut salad (fried goat cheese disc with frisee, barbeer and honey pommery mustard vinaigrette. Something I had not had before. Highly Recommended. 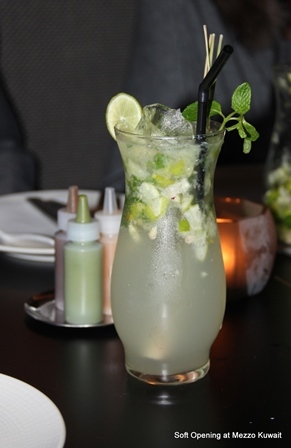 From all the drinks that were mentioned on the menu, I opted for the Lemongrass Ginger Mojito, again I would say by far the best Mojito I have tasted in a long time. After the chitter chatter and having finished with various small plates, we decided to order our medium plate (main course dinner). 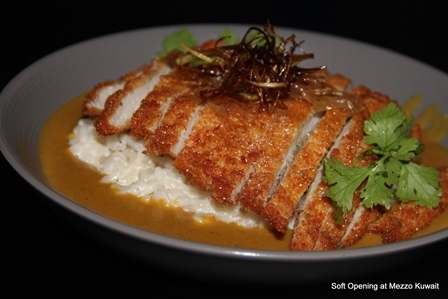 I have never tried this dish before, however the name and the aroma of it on the table beside me, helped me with my decision to order Chicken Katsu Curry Risotto. (creamy risotto with Katsu curry and crumb fried chicken garnished with pickled onion and fried leek) And my not so adventurous son had a Brioche Burger with Beetroot Dijonnaise (burger with onion jam, white cheddar cheese and light batter fried onion rings on butter glazed brioche bun served with homemade fries. (the only difference my son had it with just the patty and cheese, talk about keeping it simple 🙁 Some of the other main dishes offered were – Hoisin Sriracha Tenderloin, Mezzo Rigatoni Pasta, Truffled Wild Mushroom Pappardelle Pasta and Lime & Pomegranate Spaghetti Bolognese, so I am definitely going back some time soon try them out. 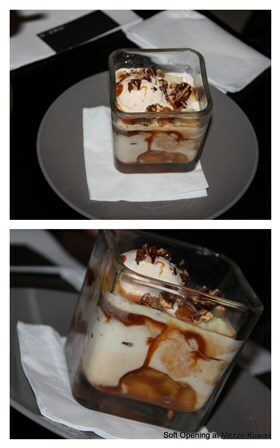 For desserts, the Chef served us the specials of the day which was Banana Pudding with Ice cream topped with caramel sauce and nuts. 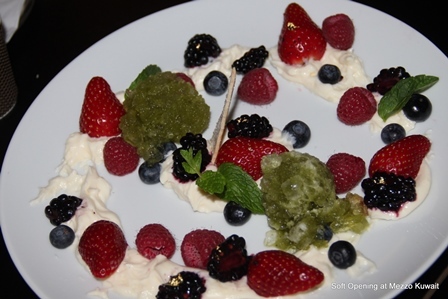 It was a tad to sweet for my taste, but the other guests quite liked it , so I guess I was the odd one out. 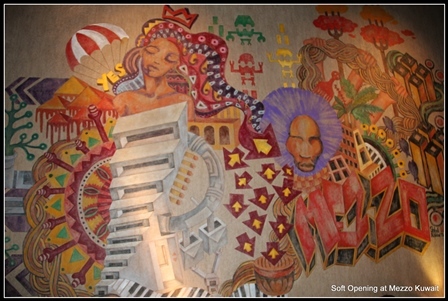 I strongly encourage everyone to try Mezzo, location is at KIPCO Tower, Sharq, Ground floor. Timings : 7:00pm to 11:00pm. Celebrated every year in India on 26th January, Republic Day honors the date on which the Constitution of India came into force in 1950. The Constitution, which was passed by the Constituent Assembly of India on 26 November 1949, was adopted on 26th January 1950 with a democratic government system. 26th January was selected for this purpose because it was this day in 1930 when the Declaration of Indian Independence (Purna Swaraj) was proclaimed by the Indian National Congress. It is one of three national holidays in the country. 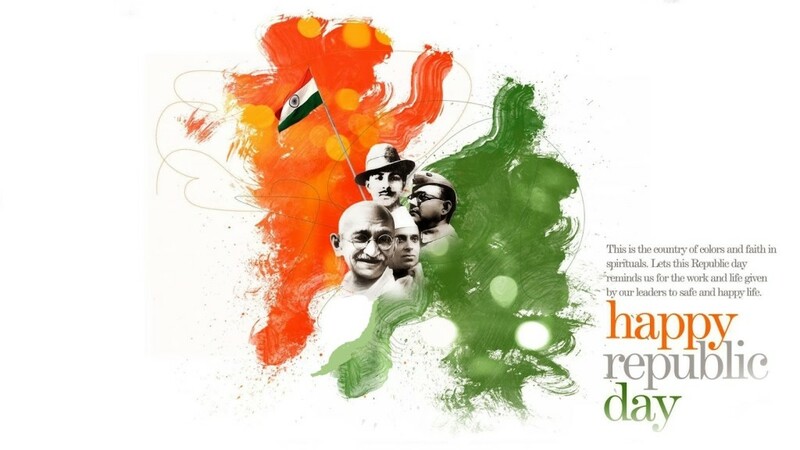 Wishing every Indian a very Happy 65th Republic Day. Jai Hind! An exciting, refreshing, warm, furry, dressy look for the day time, hanging out with friends, going shopping or even for a date night. All you need is a fur coat, Knee high boots and a floppy hat.. Enjoy!! I simply loved the movie. Aside from the strange start of the movie, I let it go on for a bit and then it was a non stop thriller ride. I just loved Tom Hanks performance and his acting towards the end of the movie was just so intense and takes you to a whole new level. Although the end was too emotional for me (sob sob). I must say I have enjoyed a movie after a long time this year as in 2013-2014. 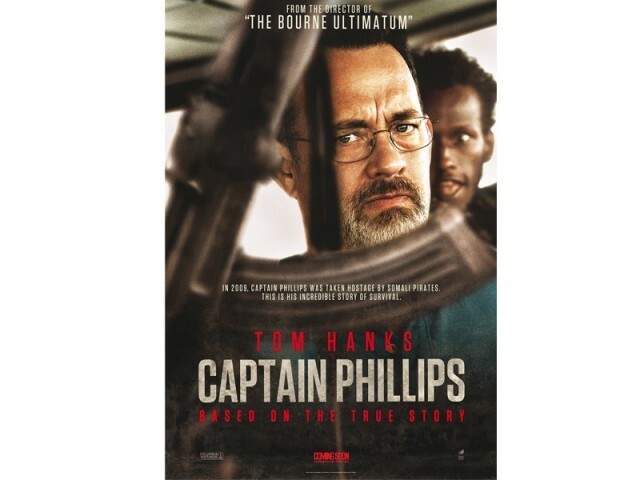 More so, it is based on a true life story of Captain Richard Phillips and the 2009 hijacking by Somali pirates of the US-flagged MV Maersk Alabama, the first American cargo ship to be hijacked in two hundred years. The drama, the action, the violence all in all, excellent movie, very well acted by all the actors and well scripted by the director. Defintely keeps you on the edge till the end! 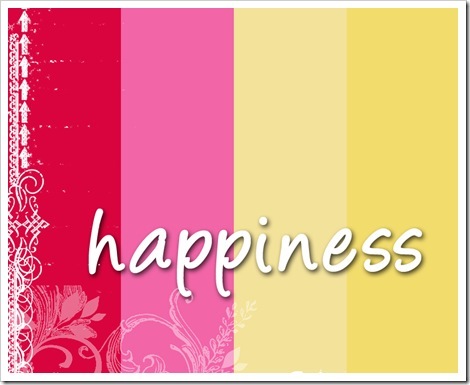 After a long period of life, we realize that it was not the years, its the happiness in these years that matters…So add more happiness in years ahead instead of counting them”. Beautiful. Reema can u do it on fabric too.